As Spring arrives, buyers that want to buy a home this year will start seriously searching in an effort to beat the spring rush of buyers that are watching and waiting to grab the perfect home as soon as it hits the market. Should you wait to have choices of homes or start looking now? The right answer is to do what’s best for you and here are some thoughts to help you decide. While more homes will start hitting the market the further we get into spring, the drawback is that more buyers are also looking at that time too. This creates more competition and can drive up prices when sellers receive multiple offers on a property. Even if no one else is interested in the home at the exact time you are, because so many buyers are looking at homes then, sellers might not be willing to negotiate very much since they may feel like more buyers will come along soon. Agents will get much busier in the Spring as so many people want to look at houses meaning they may have less time to spend with you. This may mean you miss out on the hot new listing when it goes under contract before your agent has time to show it to you. Start looking now while your agent is less likely to be over scheduled. 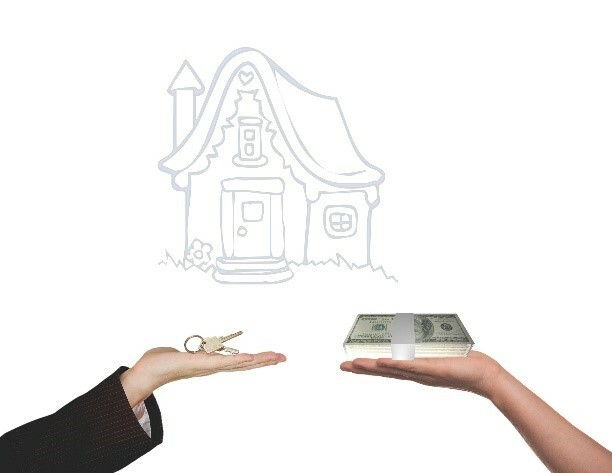 Because there are fewer buyers looking at homes right now, sellers may be willing to negotiate more. With few buyers scheduling appointments to see their home, a seller will take your offer more seriously knowing it is very likely that they may have to wait until Spring for a buyer if they don’t work out a contract with you. Just like real estate agents get busier in the Spring, so do the other professionals that will be necessary when you buy a home. Closing agents, home inspectors and mortgage lenders along with other professionals will have very busy schedules making it harder for you to get the attention you need from the top tier experts. Industry experts predict mortgage rates will slowly rise as we get further into 2019, meaning you will likely pay more for the same house this summer as opposed to now when there is less competition and lower rates. Ultimately, none of this matters if this isn’t the right time for you to buy a home or you can’t find the right home for you. Make sure you are making the best decision for you and not one that will benefit someone else.